Third part of Unreleased editions I mixed in the summer of 2017. 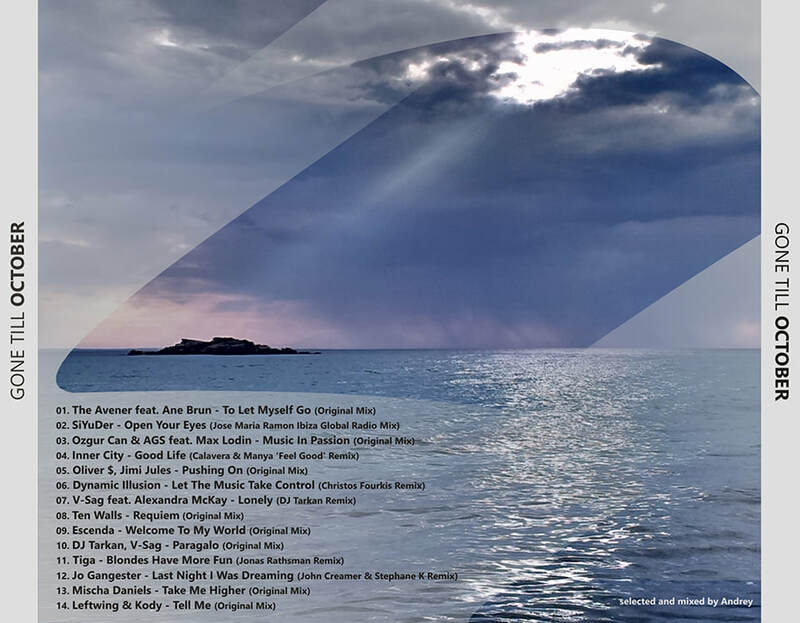 Deep house combined with progressive, just screaming for summer not to fade away. Each of these mixes from the summer trilogy has been mixed in a different manner. 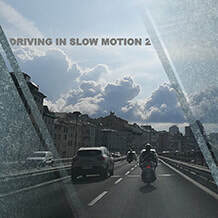 For example, Driving in Slow Motion 2 has very slow transition between tracks. 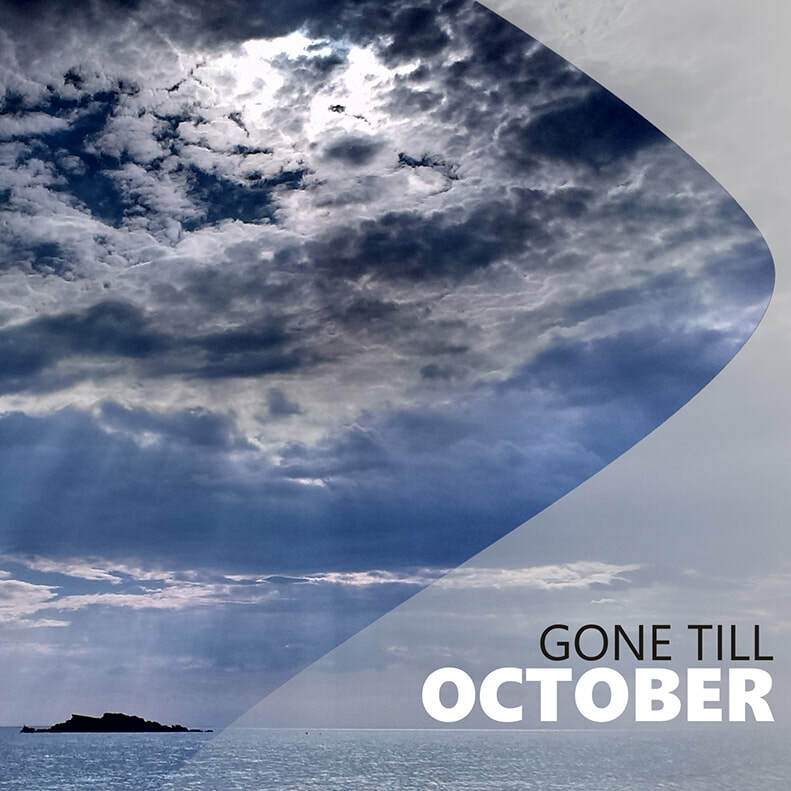 The first part of Gone till October has some similar flow and can be seen as a follow up to the previous mix. 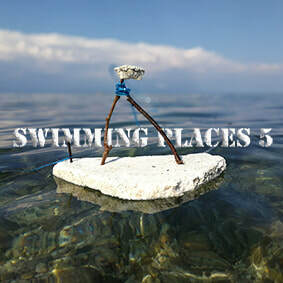 However, in the second part things become tense, while lifting up the tempo, therefore the mixing style gets more "dramatic" with cuts and faster transitions. It is always a great pleasure for me to make things a bit different in the music, not sticking to some routines and usual paths. It's been 9 years now since I wanted to include Music in Passion in one of my mixes, but it's never meant to be. With SiYuDer before and Inner City after, it all came to the right spot. The remix of the legendary song Good Life is, without of doubt, the nicest and deepest version I've ever heard since the original was released way back in '88. It comes from Serbian duo Calavera and Manya, who tragically passed away a year ago.